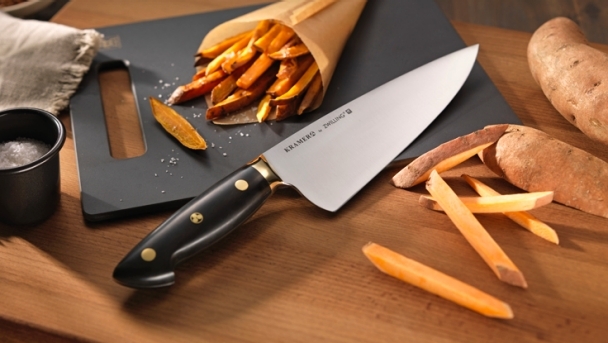 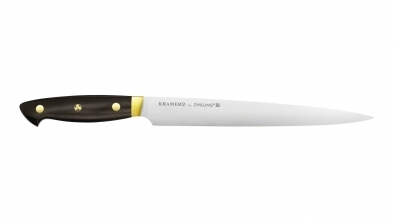 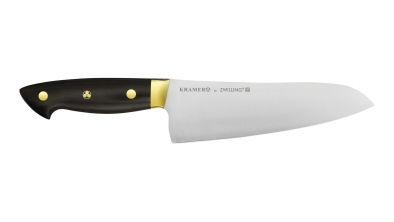 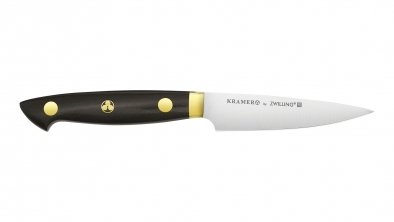 Kramer by ZWILLING Euroline Carbon Collection is the first line created with master blade smith Bob Kramer. 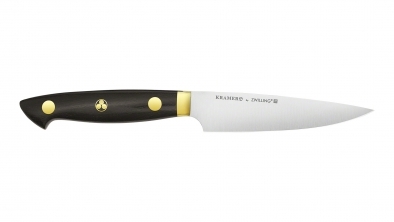 A material nearly lost in the home kitchen, straight carbon steel requires knowledge and care to maintain. 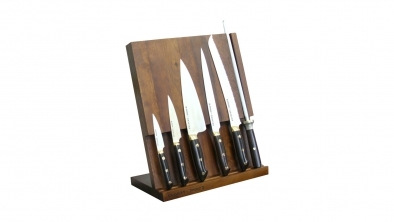 In return for proper care owners are rewarded a sharpness and keenness of edge that only straight carbon can deliver.